WWE says cross-promotional content outside of Smackdown Live is part of the new contract with Fox — but they weren’t willing to disclose additional details. 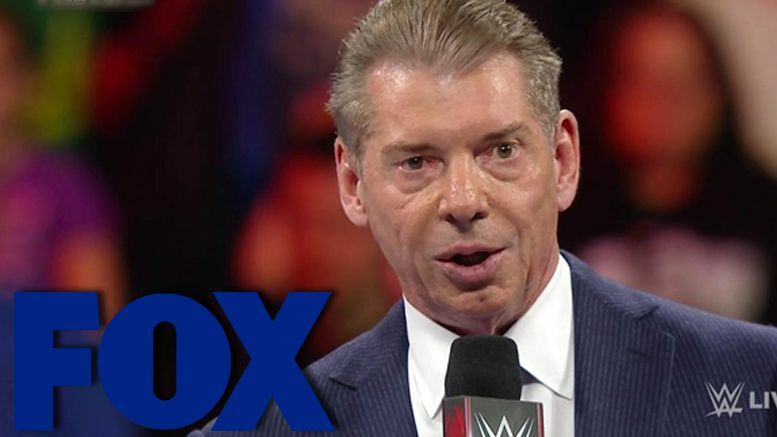 WWE’s co-presidents George Barrios and Michelle Wilson hosted a conference call to Wednesday discuss the new blockbuster TV deals with Fox and NBCU. During the 30-minute investor call, a few questions were asked about additional programming with its newest partner. Wilson later added some of those opportunities were laid out in the new contract. However, she wasn’t in a position to elaborate. Sources tell us there have been discussions in regards to a weekly airing of NXT on Fox Sports 1 … however, we’ve been unable to verify if this is a plan that’s already set in stone. In reference to the new TV deals, Barrios said the price on WWE programming is still a bargain — and added the company’s brand is stronger than it’s ever been. He pointed to an increase revenue in global sponsorships, mainstream coverage through ESPN and ecosystem’s need for live programming. “The success we have had in social, digital and direct-to-consumer re-positions the WWE as a business brand and as a business partner. We went from being viewed as a live-event business to more of a social, digital, direct-to-consumer media business with proven expertise around it,” added Barrios. Another focus of the call centered around TV deals outside of the U.S. — specifically the U.K. and India. Barrios said it would be ideal to split up RAW and Smackdown, as they did in the U.S., but noted those specific markets will dictate what’s possible. They hope to have a U.K. TV deal done by the end of 2018 and contract in India signed in early 2019.